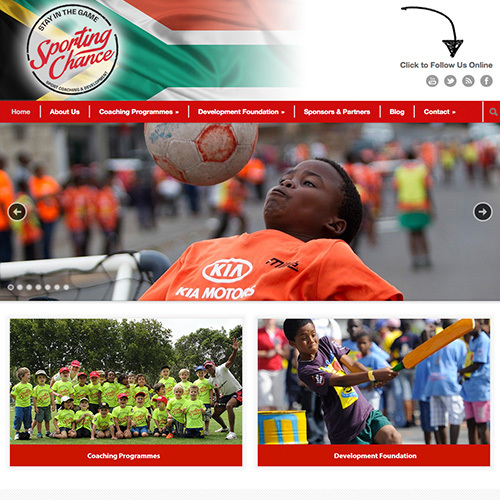 Over the years Sporting Chance has grown to become one of the leading sports coaching and development organisations in South Africa with a powerful and recognizable brand. Sporting Chance aims to empower youth to recognise the ability to use sport to introduce education and learning initiatives. Through sport and team play many life-skills are identified and nurtured to bring about a positive change in society today.